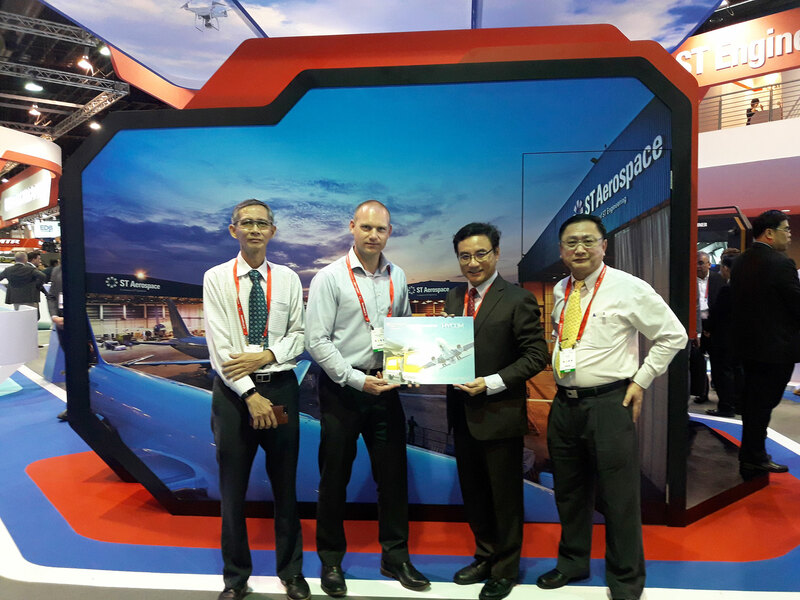 Celebrating the 12,5 year cooperation between ST Aerospace Supplies and Hycom B.V.
During the Singapore Airshow, the mile stone celebration took place. 12,5 years of excellence cooperation between ST Aerospace Supplies and Hycom B.V. With many successful deliveries of state of the art Hydraulic equipment like the HT2000 series in the Singapore region. We are absolutely looking forward to an excellent continuance of our successful cooperation for many more years to come.